Vdownlaoder software is video downloader application which enables users to download videos from some major video sharing sites. 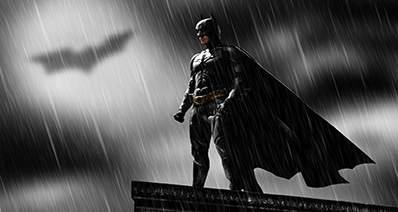 Vdownloader software allows you to save these online video in any format. You just need to do a single click and your videos will be stored to your computer. Sometime users face this question “Vdownloader Not Working” problem, your problem is solved through this article. Now you can download videos easily by following this guide below when Vdownloader not working. We are going to tell you about different Vdownloader alternatives software which can help you download videos from video sharing sites easily when Vdownlaoder software not working. When Vdownloader software not working on your computer and you are unable to download videos from YouTube and other videos sharing sites, iTube Studio is the best alternative for you which can help you out more than Vdownloader with its great features to download online videos. Many people have encountered same problem while using vdownlaoder, it stop working and says this video is not available for public downloads. For this problem there is only one best solution that is iTube Studio which enable you to download or record videos very easily and quickly from 3000+ videos sharing sites. This software enables you to save videos in more than 150+ formats while downloading videos. iTube Studio help you to download videos from 10000+ videos sharing sites and record videos when Vdownlaoder not working. iTube Studio software comes with easy to use interface and enables you to download videos in any video format. iTube Studio enables you to download videos in 3x faster speed because it uses multithreading speed to increase download speed. iTube Studio enable users to share download videos with their friends and other portable device in just one click. iTube Studio supports all types of HD videos formats such as 1440P, 1080P, 720P, 480P, UHD, 4k, 5k etc. Users can schedule their videos to download later when Vdwnloader is not working using iTube Studio. It automatically shut down, hibernate or sleep your computer after finishing downloads. Step 1 Users have to visit official iTube Studio page and download it for windows or Mac by choosing right available version. Once downloaded install it on your computer. Step 2 Once iTube Studio is installed on your computer, you need to visit YouTube or any other video sharing site. We are copying YouTube url here. Step 3 Now you have to paste your copied url. Go back to iTube Studio interface and find out “+ Paste URL” button on the main page of iTube Studio. Click on download button, and your video will be downloaded automatically. Step 4 Downloading will finish in some time depending on the internet speed and video size. Once finished, go to Download tab on iTube Studio. Here your downloaded videos are available. 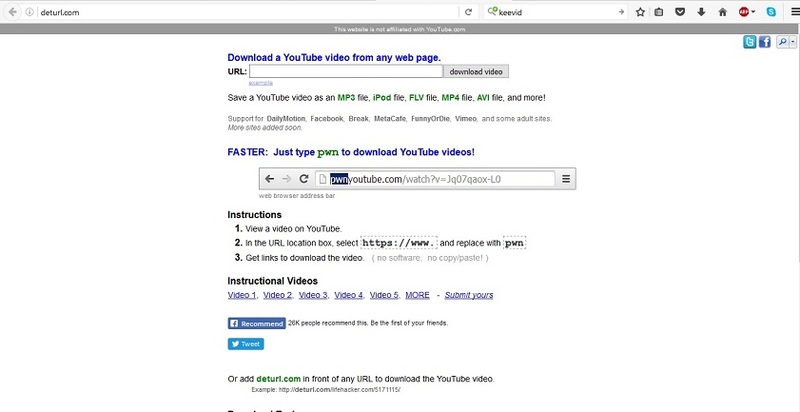 Deturl.com is a great way of downloading videos when Vdownloader is not working. This is an online site and allows you to download videos by pasting url. This website has extension available for chrome, Mozilla and safari browser with different name. But this online vdownloader alternative doesn’t support YouTube. 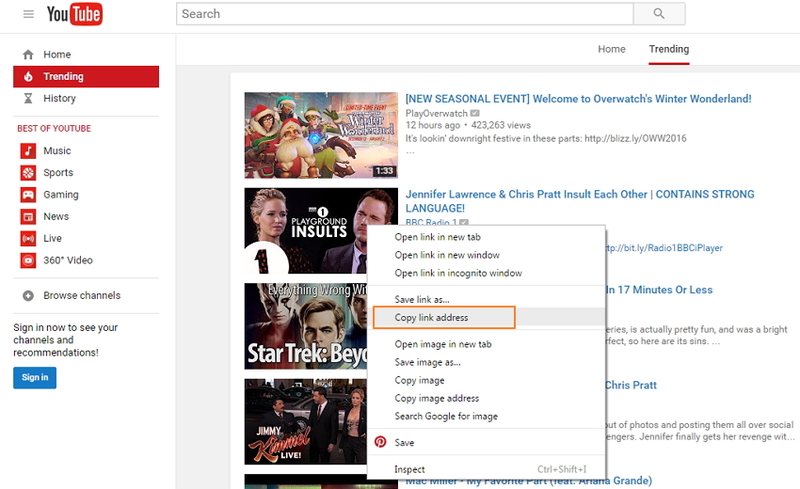 If you need to download YouTube videos with it, you need to open YouTube.com first and replace https://www. with pwn in the address bar and click on enter. Savefrom.net is also an online website and comes with different available extension according to browser. 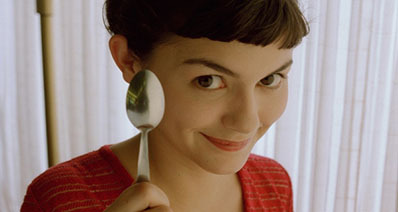 This website supports 29 video sharing sites to download videos. 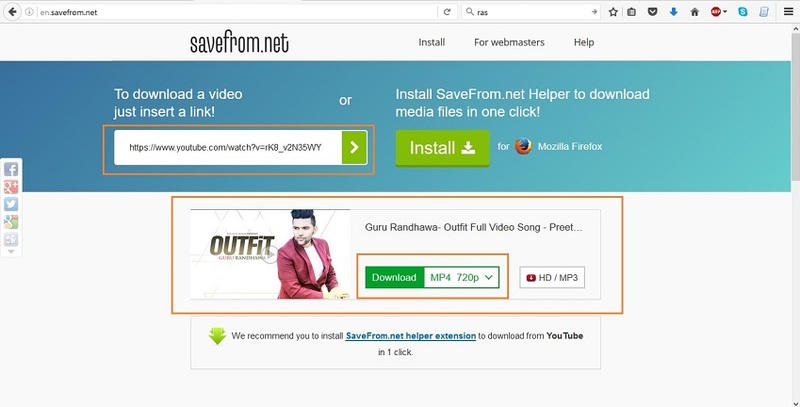 If you want to download videos from different sites, you must check that before that those sites are supported by savefrom.net or not. Because if website is not compatible you can’t download videos. Savefrom.net support only downloads. If you need to convert videos in different formats after or while downloading, you have to go for other available option such as our first software iTube Studio. 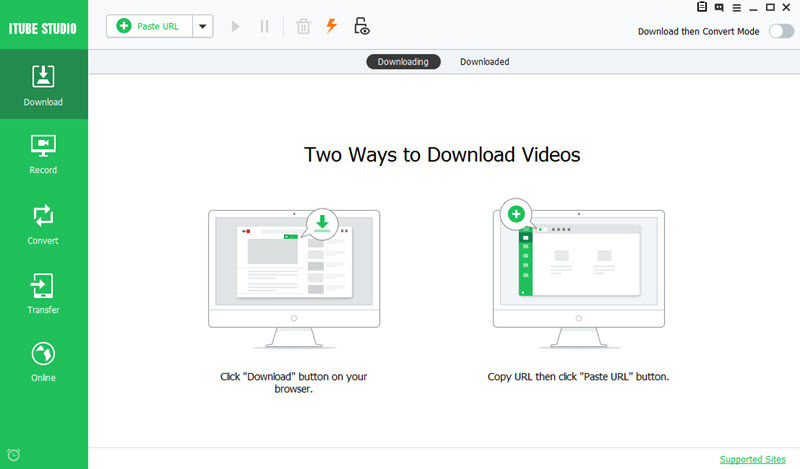 This website also supports two ways to download videos: first one is to copy paste url and second one is extension way.